Learn how to dress hair with Eugene Davis' exclusive online hairdressing tutorials, only on MHD. Originally from New York, Eugene Davis’s career began in 1989 where his natural flair for hair began on the music video for Lil Kim’s ‘Crush on you’. 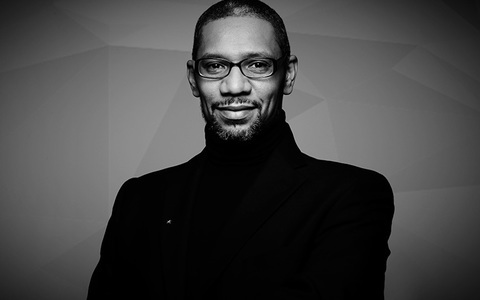 Since then Eugene Davis has graced the covers of major mainstream magazines such as WWD, Cosmopolitan, Essence and You magazine and worked with celebrities such as the late Eartha Kitts, Vicky McClure, Jessica Ennis, Kate Beckingsale, Sarah Jane Crawford, Sanaa Lathan, Mary J Blige and Lianne La Havas. Eugene is a member of the National Advisory Board for City and Guilds, a judge for various awards including L’Oreal Colour Trophy and is recognised as a wig and extensions expert within fashion and more importantly cancer and alopecia clients.